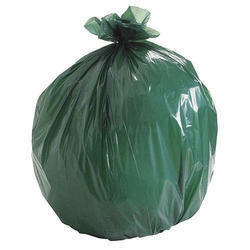 Manufacturer of a wide range of products which include disposable garbage bag, biodegradable garbage bag, garbage bag and bin bag. 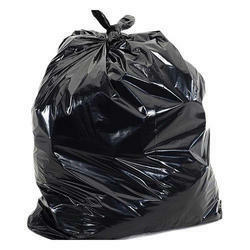 We are Leading Manufacturers and exporters of Disposable Garbage Bags. We are well known in the market for our great quality and also our competent rates. Prior to their supply to customers, these bags are inspected with adamant approach under various parameters at our end. In addition to this, the supply of these bags in durable packaging have awarded us vast clientele base. 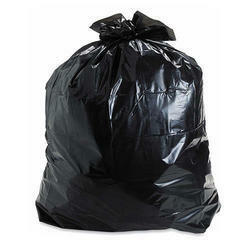 Pioneer in the industry, we are engaged in manufacturing and supplying an impeccable range of Bin Bag.